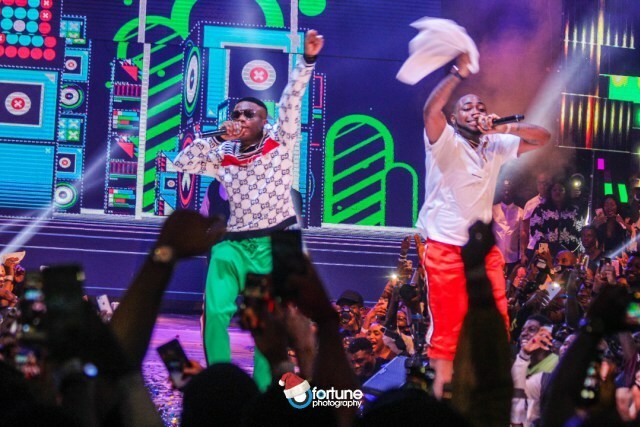 Over the past three years, the Wizkid – Davido rivalry has dominated conversations around Nigerian music. Christmas 2017 saw the competitiveness take an interesting turn as both artists graced the stages at each other’s headline shows. On Osagie Alonge’s new episode of Facts Only, he assesses the rivalry, argues they both have the same fans and commends the end of year shenanigans. Alonge further calls for Wiz and OBO to solidify the ‘friendship’ in order to unite their fan bases and let more music between the two camps fly.